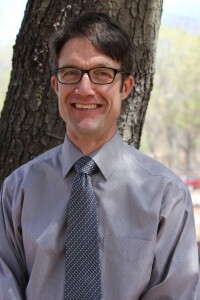 Kimball arrived at Common Ground in 2012 as the Capital Campaign Manager with seven years of experience connecting people to causes they care about, and became the Director of Development in 2014. Caring deeply about making the world a better place, Kimball’s professional background includes work in affordable housing development, immigration, philanthropy, and women’s health. He has a “green” MBA in Organizational and Environmental Sustainability from Antioch University New England. After a day spent visiting with Common Ground supporters and introducing new people to Common Ground’s work, Kimball enjoys getting his hands dirty developing an edible landscape in his New Haven backyard.